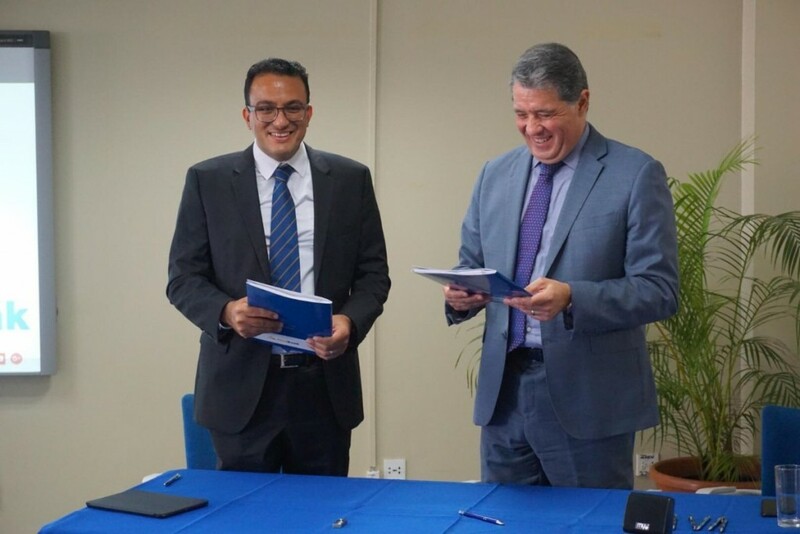 Finabank in Suriname has signed for a front-to-back office suite of tech from Temenos to drive its “multi-lingual [Dutch and English], multi-currency expansion” across the country. Finabank operates in the retail, commercial and private banking space and has three branches. It is currently the country’s fourth largest commercial bank, but its ambition is “to become the number one provider of financial solutions in Suriname”. Temenos’ T24 core banking system, Temenos Connect digital banking platform as well as business intelligence (BI) and financial crime mitigation tools will “help propel Finabank’s efforts”, the vendor says. The implementation project is scheduled for 18-24 months and will be carried out with the input from Sofgen, a Swiss consultancy firm and system integrator and Temenos partner. Sofgen also assisted Finabank with the selection. According to Eblein Frangie, CEO of Finabank, during the selection process Temenos demonstrated “a clear understanding” of the bank’s business objectives and how to achieve them.